eBay launches the eBay Motors Werkstattportal in Germany in cooperation with startup Autobutler, who has specialized in online comparisons of garages Denmark and expanded to Germany, Sweden, and UK. The portal enables users to obtain quotes for car repair and maintenance and combines price comparisons with extensive information about the garages – creating transparency in the garage market. 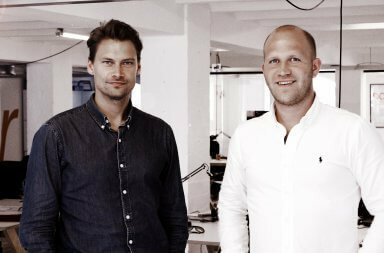 Established in 2010, Autobutler successfully entered the markets in UK and Germany in 2014. With more than 100.000 jobs successfully mediated Autobutler is already the largest workshop portal in Scandinavia, and now aims for nothern Europe. 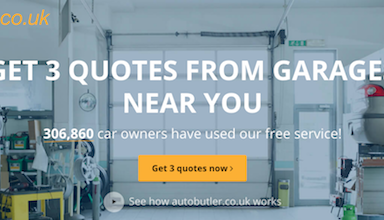 Autobutler connects garages and car owners offering an easy way to get direct quotes on car repairs. The eBay Motors Werkstattportal enables car owners to describe their individual service needs. Their requests are checked by Autobutler for completeness and forwarded to registered garages. The car owner receives three quotes from garages in the vicinity and can pick a garage based on price, presentation of the individual garage, distance, and other consumer-related criteria. 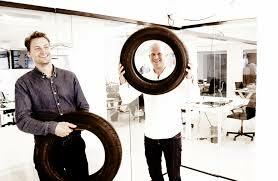 The car owner chooses a relevant quote and makes an appointment with the selected garage. Payments are done after completion of the maintenance or car repair after which the user can evaluate the performance in the eBay Motors Werkstattportal therefore aiding future potential customers. Autobutler demands high quality from its garage partners, as garages are often chosen based on trust. Among the national garage chains are well known companies such as Euromaster and the HESS GRUPPE with their garage chains Easy Auto Service and Motoo. Garages meet an extensive list of requirements and are regularly checked through random tests of selected garages.